Hey guys! Come see a great speaker and take part in a potluck dinner on October 3rd! 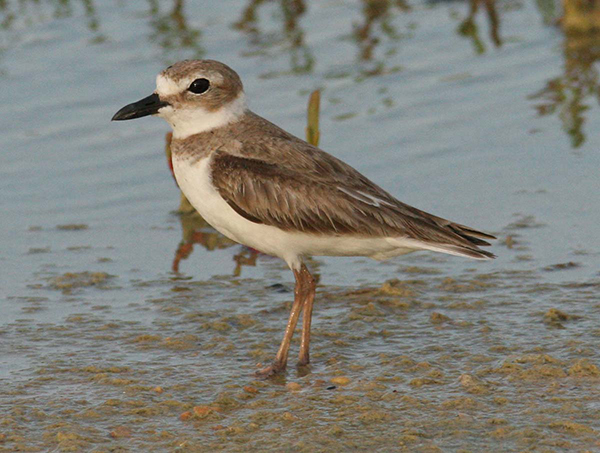 The University of Georgia shorebird researcher Abby Sterling will present “Life Above the Wrack Line: Nesting American Oystercatchers & Wilson’s Plovers on the Georgia Coast” at the Oconee Rivers Audubon Society’s next meeting, at 7 p.m. Thursday, Oct., 3, in the ENSAT Building at Sandy Creek Nature Center. Sterling, a master’s candidate in UGA’s Warnell School of Forestry and Natural Resources, will provide some background biology and explain some of the conservation issues that nesting shorebirds face on three relatively undeveloped barrier islands. In her research, Sterling is exploring whether there are common factors that could be used to predict nesting success for these birds and ultimately help guide management of beaches. The Audubon chapter will host a potluck covered-dish dinner before the meeting, starting at 6 p.m.